When vision loss begins in a diabetic patient, the doctors might think diabetic retinopathy as a cause. Patients with diabetes may or may not show any symptoms of diabetic retinopathy but only gradual fall in eyesight occur. Patients with diabetic retinopathy commonly state that they experience blurry vision, spots or floaters, have difficulty in seeing at night, etc. Diabetic retinopathy blindness occurs due several changes in the blood vessels of the retina. Damaged blood vessels lead to blood leakage and results in growth of fragile new vessels. Damage to nerve cells leads to vision impairment. Such changes result in blurred vision, hemorrhage in eye, or, if not treated, it can cause retinal detachment. Diabetic retinopathy is also referred as the most common diabetic eye disease. A patient suffering with diabetic retinopathy shared his experience of eyesight loss due to diabetes. He stated that he ignored the symptoms of vision loss and avoided eye screening tests. His eyesight deteriorated slowly which finally resulted in blindness due to diabetic retinopathy. Several other patients suffer from the same situation and the treatments failed at later stages. It was reported by National Eye Institute that diabetic retinopathy is the most common diabetic eye disease and a leading cause of blindness in American Adults. Diabetic retinopathy leads to vitreous hemorrhages, retinal detachment, glaucoma, and blindness. Advanced stage of diabetic eye disease is often considered as “proliferative diabetic retinopathy”. 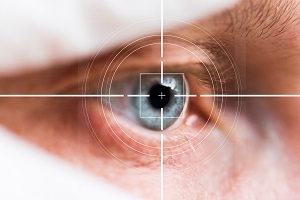 Doctors believe that diabetes and blindness due to it can be eradicated if proper eye screening is done and proper treatment is given to the patients at the right time (as early as possible). With research advancements in medicines and laser technology, researchers believe that diabetes blindness disorder can be prevented in about 90% of cases if diabetic retinopathy vision loss complications are diagnosed during early stages. 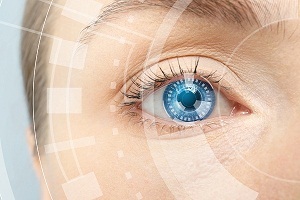 Dilated eye exams are preferred by doctors during screening procedures for a diabetic patient. When the damage increases, doctors first recommend controlling blood sugar and blood pressure to stop vision loss. Diet of a diabetic patient is also carefully monitored during the process. When diabetes sight loss cannot be controlled by preventive measures, doctors prescribe medication to control sugar levels and bring some of the vision back. Anti-VEGF medications are used in such cases to help reduce the swelling or inflammation of the macula. These medicines are injected in the eye and they help in slowing down the process of vision loss and also lead to vision improvement. Laser treatment and vitrectomy (eye) surgery can be recommended if the damage is extensive and when medicines do not work at this stage. 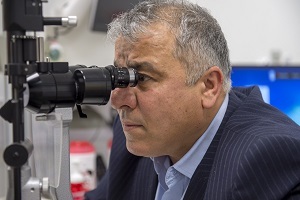 A research study by the NEI-funded Diabetic Retinopathy Clinical Research Network in 2015 revealed that anti-VEGF drug eye injections such as Lucentis (ranibizumab), etc are highly efficient in treating proliferative diabetic retinopathy to a great extent. We also encountered several patients who suffered with proliferative diabetic retinopathy, an advanced stage of the disease. They complained that they experienced formation of some new and abnormal blood vessels on the surface of the retina with blood leakage which lead to cause of floaters. They also shared their experience that with a laser therapy, abnormal blood vessels burn and shrink in the retina which allows bringing back the vision. Some patients mentioned that during vitrectomy, a bloody gel-like fluid was removed from the eye and was replaced with a clear saline solution to enable clear vision. 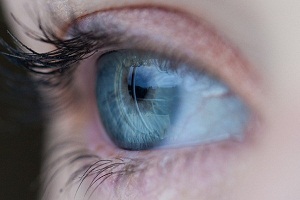 Diabetes and vision loss are associated with each other. Ignoring eye screening can be very harmful for the patients of diabetes, so we recommend annual eye test for diabetes patients to prevent diabetic retinopathy. Doctors Call For Regular Eye. . . .
Laser Treatment for Diabetic. . . .
Diabetic Retinopathy: Causes,. . . .
How is Conjunctivitis Diagnosed? 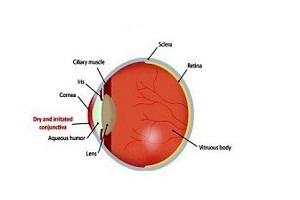 Diagnosis of conjunctivitis Along with conjunctivitis, there are several other eye diseases or infections that are indicated with redness in eye such as acute glaucoma,. . . .
Retinal Detachment: Causes, Symptoms, Diagnosis, Treatment What is retinal detachment? The retina is a thin layer of tissue that lines the back wall of the eye. 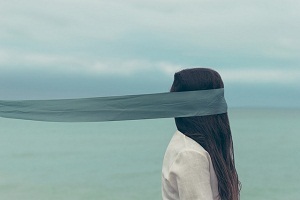 It is responsible for absorbing light that enters the eye and. . . .
Color blindness: Causes, Symptoms, Diagnosis, Treatment, Types What is color blindness? 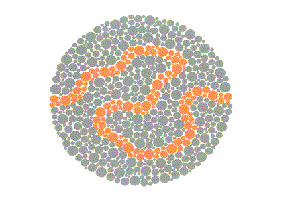 Color blindness is defined as a condition in which a person is unable to differentiate between colors. It is also known as color vision deficiency. . . .
What is Dry Eye (Dry Eye Syndrome)? 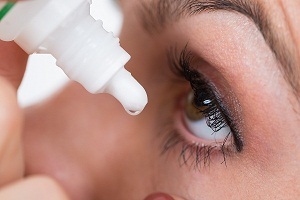 Overview of Dry Eyes Dry eye syndrome (also called simply dry eye disease), is a common condition that occurs when your eyes don't make enough tears, or when the. . . .
Prevention and Treatment of Conjunctivitis How is conjunctivitis treated? 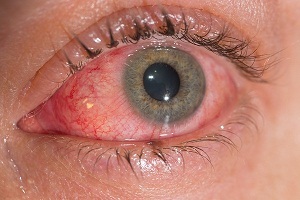 Treatment of conjunctivitis usually depends upon the cause of the infection. Doctors sometimes prescribe eye medications such as artificial. . . . Eye Drops for Conjunctivitis (Pink Eye) Conjunctivitis Treatment (Pink Eye Remedies) There are various home remedies for pink eye that can soothe pink eye symptoms. It involves cleaning of the eye primarily. To. . . .
What is Conjunctivitis? Our Eyes and Conjuntivitis Our eyes are one of the most sensitive sense organs in the body. 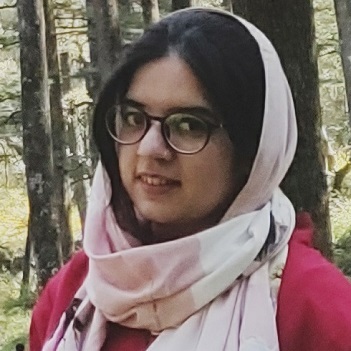 They are always exposed to the outer environment and are in direct contact. . . .
Can Macular Degeneration Be Reversed? 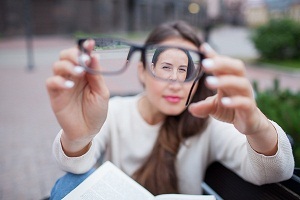 Reversing macular degeneration The condition, Macular Degeneration, has 3 stages. During the early stage, a minimum of 20% of all the patients only develop an active. . . .